ADMIT IT, IF IT WASN’T THIS, IT WAS SOMETHING EQUALLY DISTURBING. 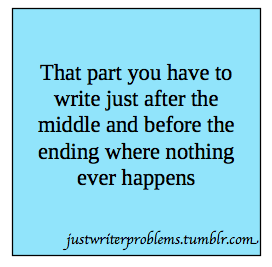 IF YOU’VE WRITTEN A NOVEL AND DON’T UNDERSTAND THIS, YOU HAVEN’T SUFFERED ENOUGH. FACE IT, MOST OF US HAVE THE ATTENTION SPAN OF A GNAT. YOU HAVEN’T REALLY LIVED UNTIL THIS HAS HAPPENED TO YOU IN THE MIDDLE OF THE GROCERY STORE. 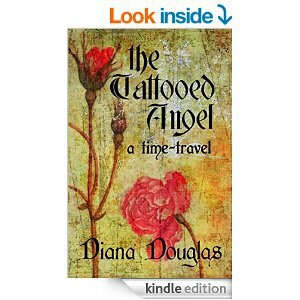 A big thank you to Cynthia Robertson and Lorna Lee for posting such great reviews of The Tattooed Angel on their blogs. Nothing beats the warm fuzzy feeling a writer gets when they know someone has enjoyed their book and then taken the time to write a review. Getting two in one day was pretty awesome. If you’d like to take a look, just click on their names and you will be magically transported. Both are gifted writers, always entertaining, but their voices, and their blogs, are as different from each other as night and day. 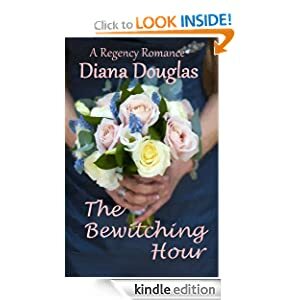 This entry was posted in book reviews and tagged Arizona Novel Writers Workshop, BooksGoSocial, Cynthia Robertson, Diana Douglas, Justwriterproblems, Lorna's Voice, The Tattooed Angel, writers, writing. Bookmark the permalink. 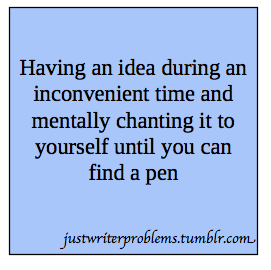 Lol, you make us all sound crazy – or is it just that we ARE all crazy! I know. 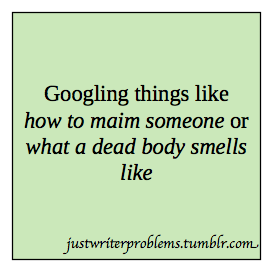 I’ve researched some awful things-like how long does it take to bleed to death, what poisons cause vomiting (sorry) and seizures, etc, etc… If something suspicious ever happens to my husband and they check my computer history, I’m toast. I bet! I was going to title my latest post, “Terrorists, Don’t Read this Post, Pretty Please!” But I thought better of it. I don’t want to be on any government watch list. I’m pretty sure I already am. I’ve set off the detectors at various airports on a number of occasions. Some makeup and body lotions contain glycerin and the detectors can’t tell the difference between glycerin and nitroglycerin. It’s a royal pain. I hate flying anyway, so this has given me the perfect excuse not to fly. I’ll vouch for you… Maybe thats not a good idea. 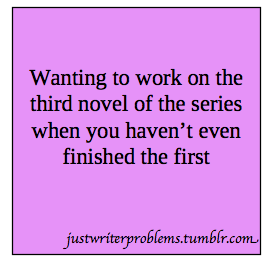 “Wanting to work on the third novel of the series when you haven’t even finished the first.” So true! Oh, so true!! I know. I’m pretty sure that most of us are ADD.